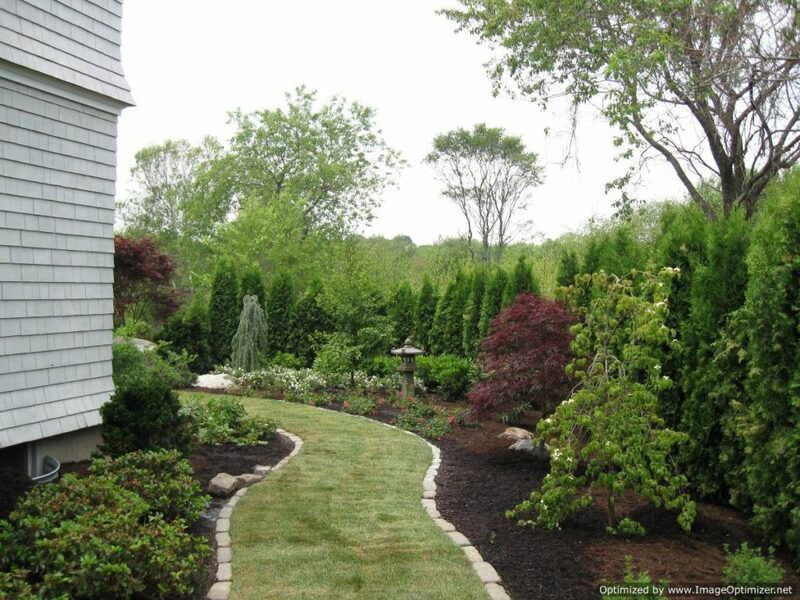 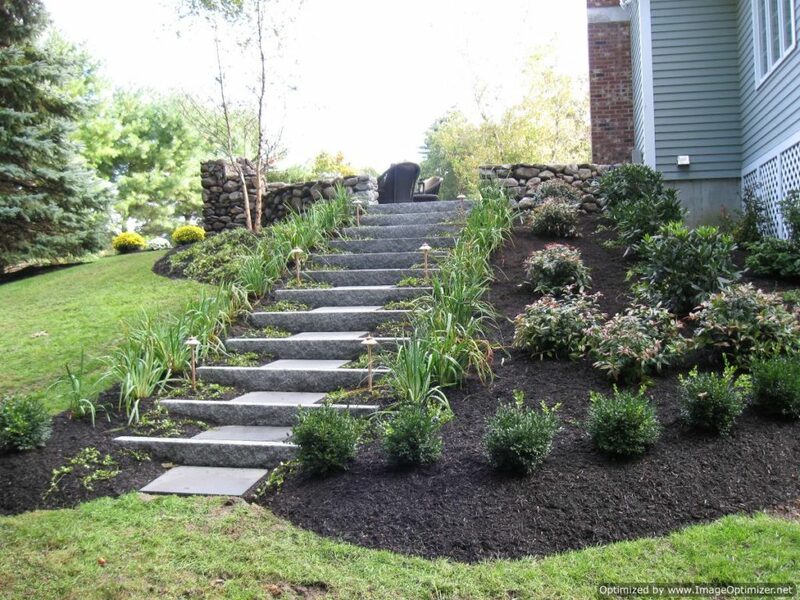 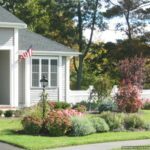 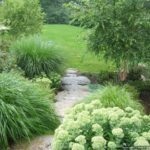 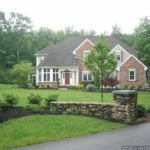 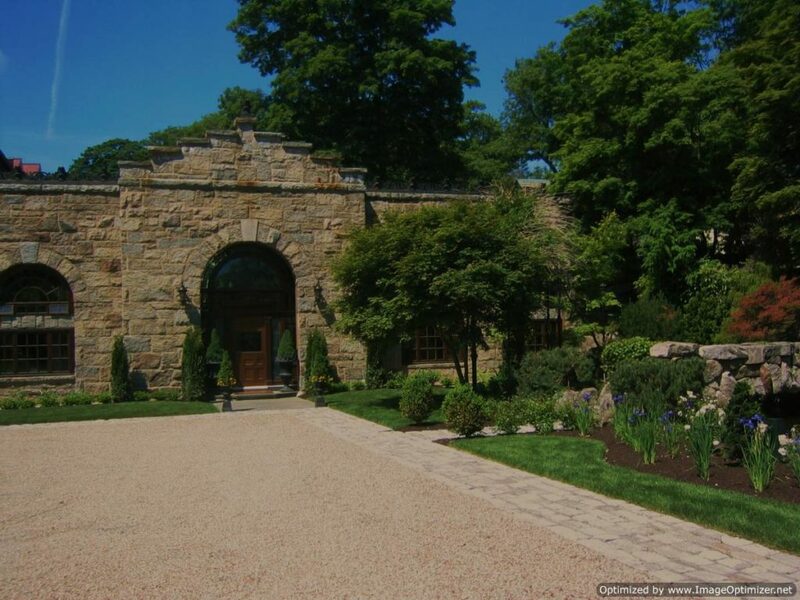 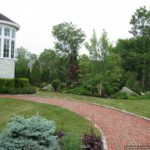 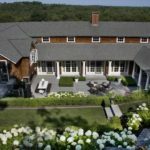 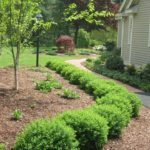 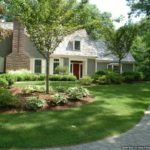 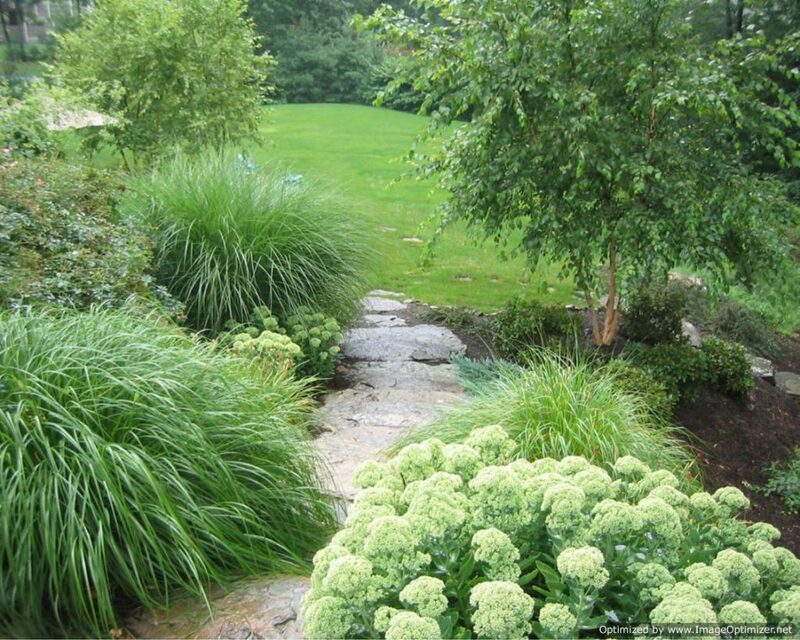 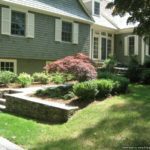 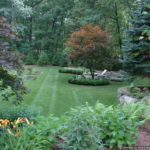 You can rely on the service quality of Corliss Landscape & Irrigation blindfolded when it comes to checking out the professional and highly experienced retaining wall contractors of the company in Andover MA. 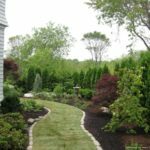 ‘We can do this; we can do that’ – it’s not our cup of tea; instead, we actually provide you creative solutions that really work. 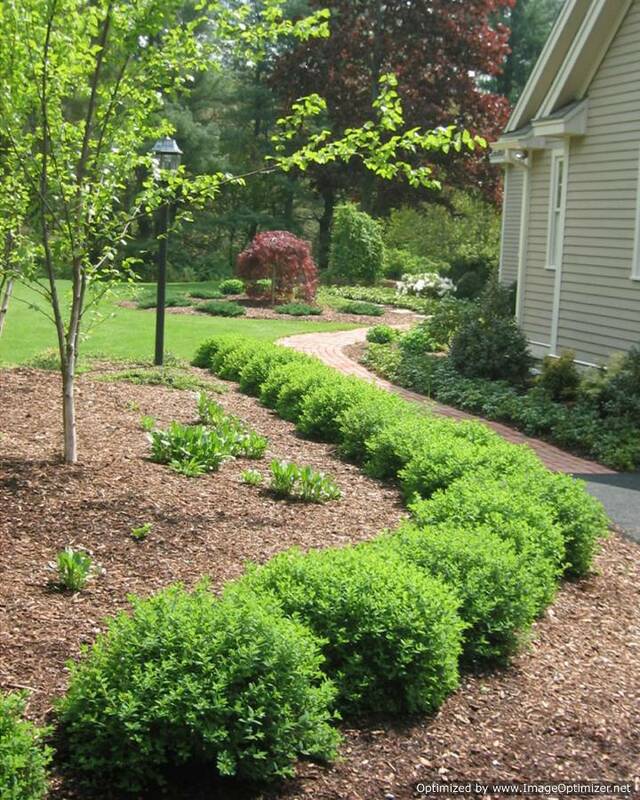 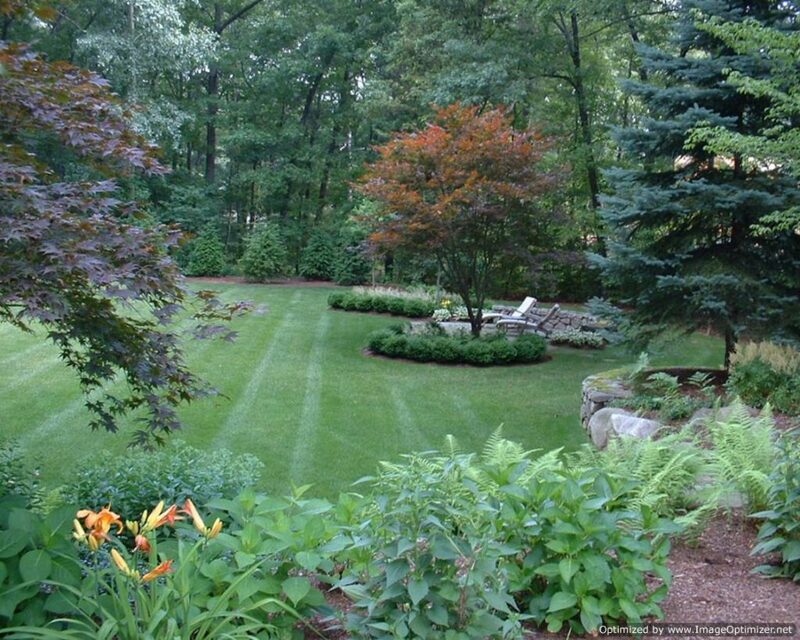 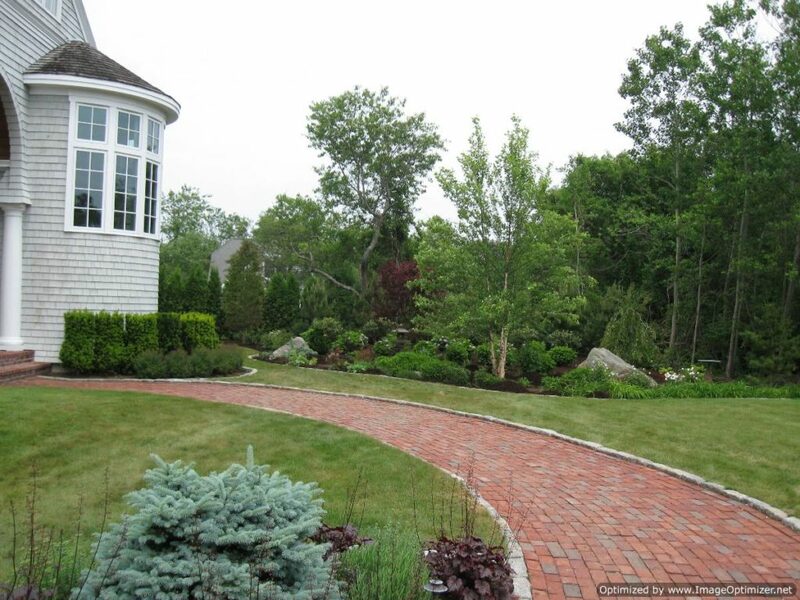 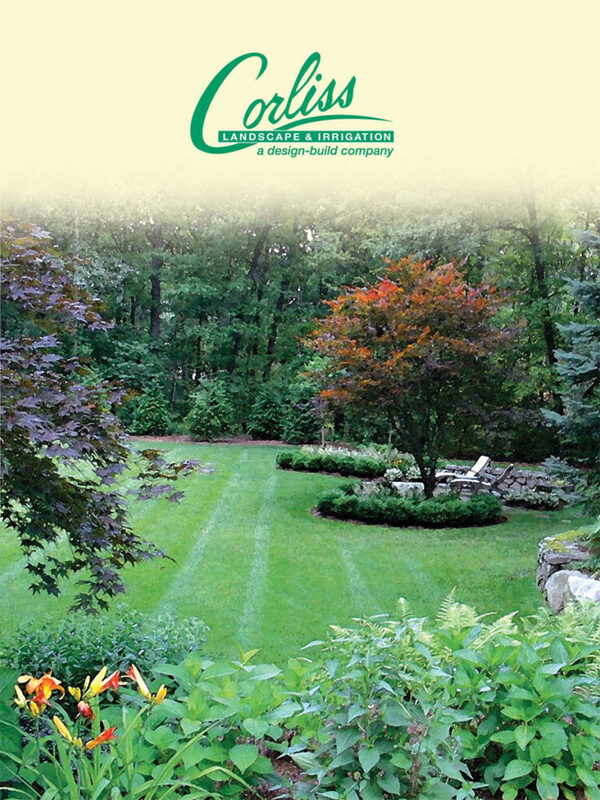 Every day, whether it is backyard landscapes or commercial properties, Corliss Landscape & Irrigation delivers proven performance by employing finest Andover MA retaining wall contractor(s). 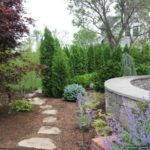 Build your own creative solutions with Corliss Landscape & Irrigation and you’ll create a beyond compare, eye-popping retaining wall structure. 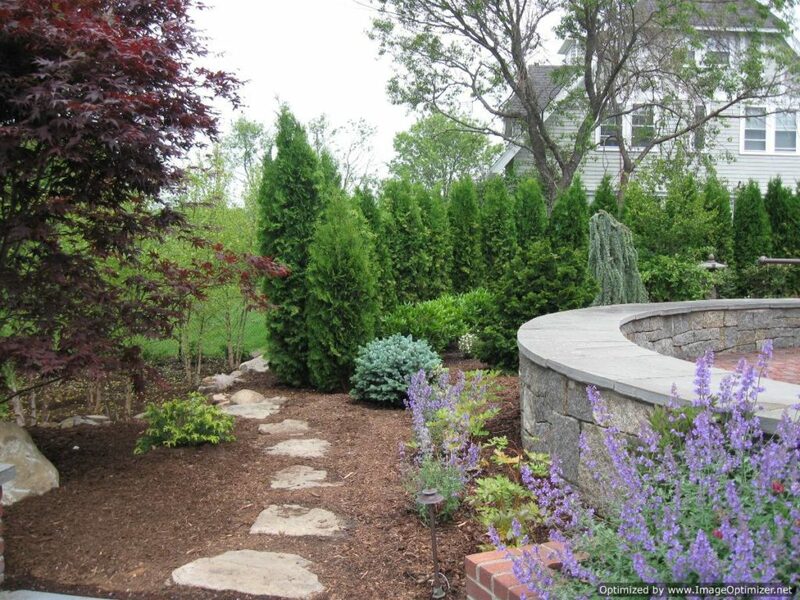 Retaining walls like everything else on your property require care and maintenance. 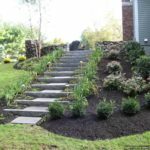 With any newly built retaining wall, there are maintenance aspects that are important to watch for after the wall is completed. 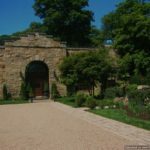 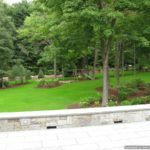 Corliss Landscape & Irrigation’s retaining wall contractors in Andover Massachusetts will design and install retaining walls that will need far less care than other types of retaining wall products. 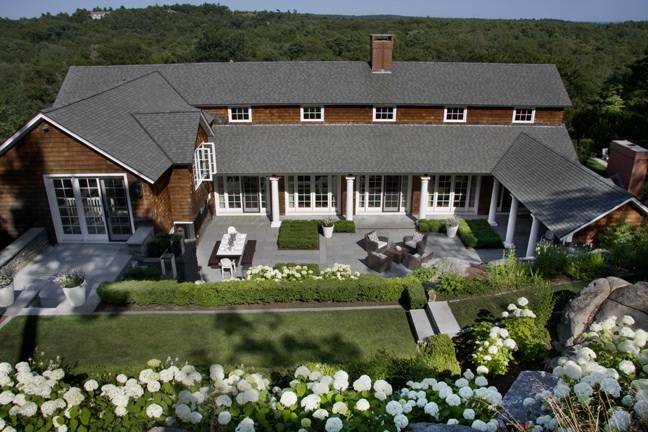 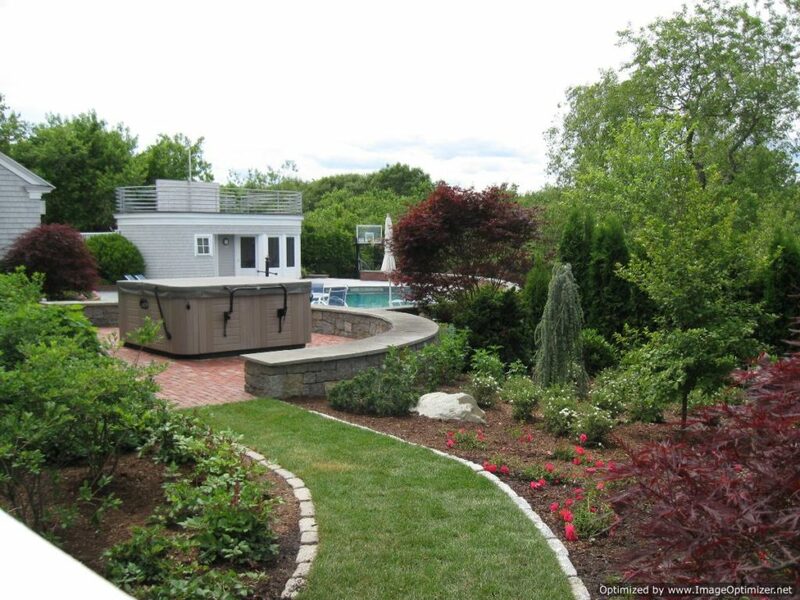 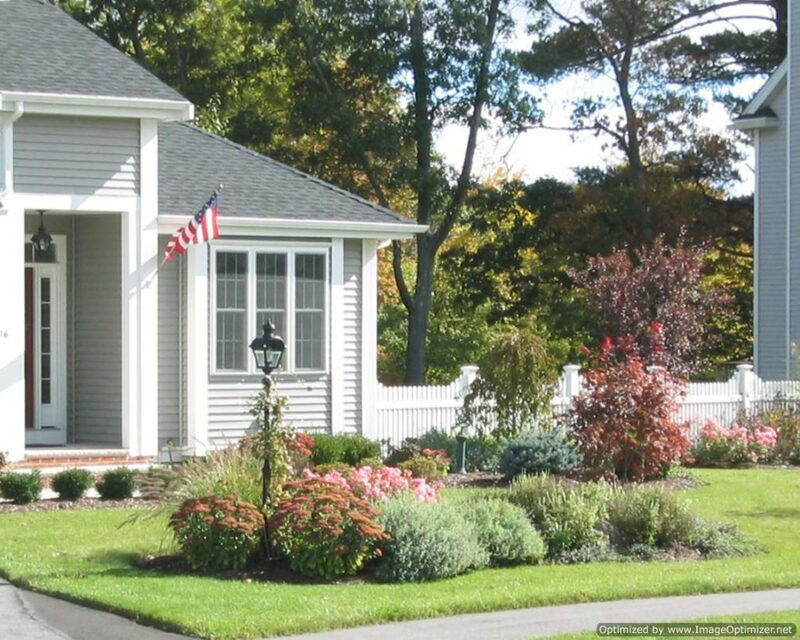 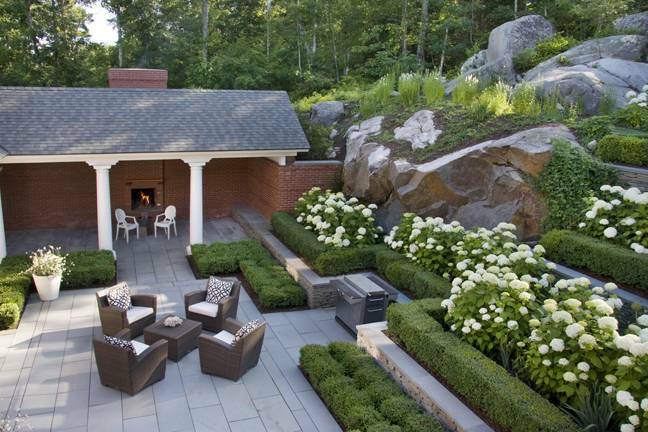 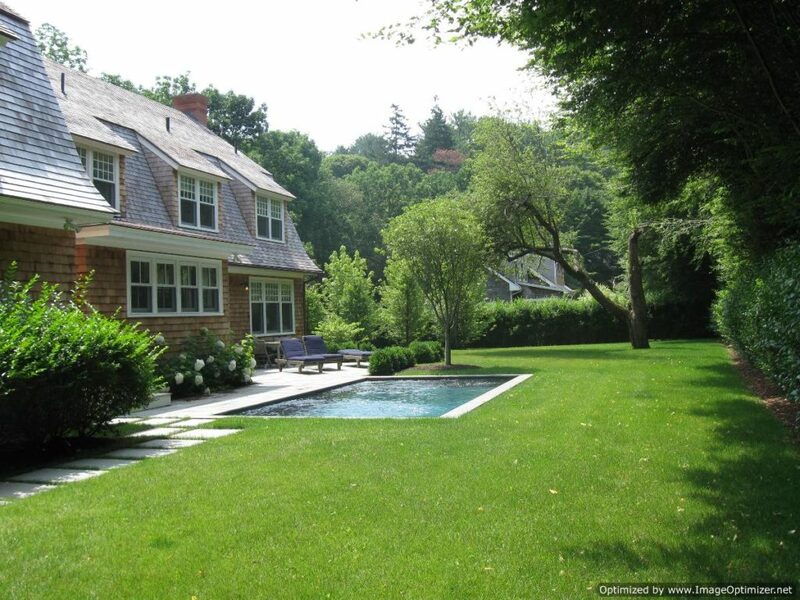 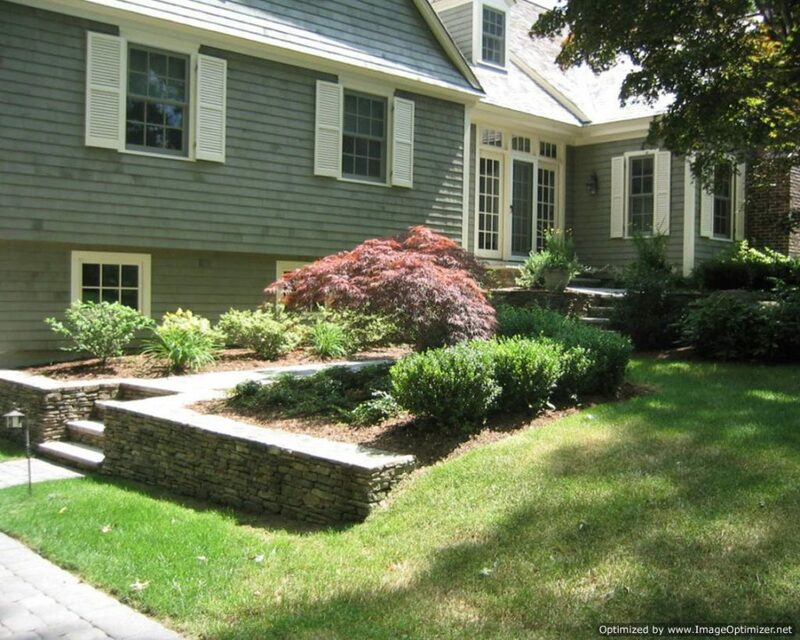 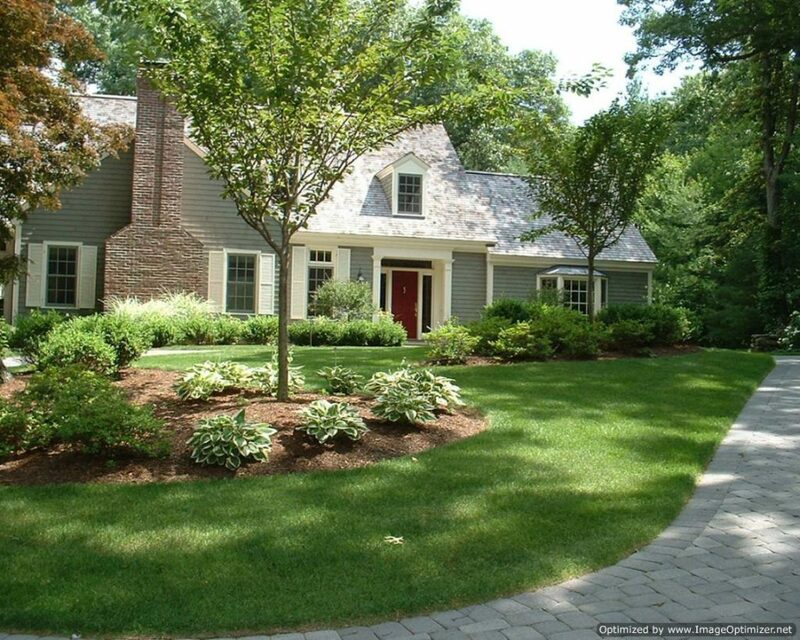 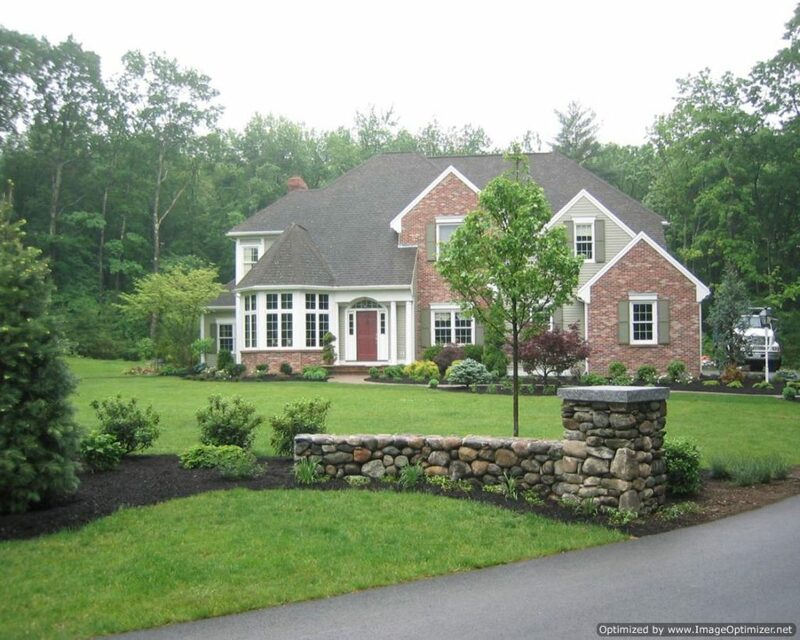 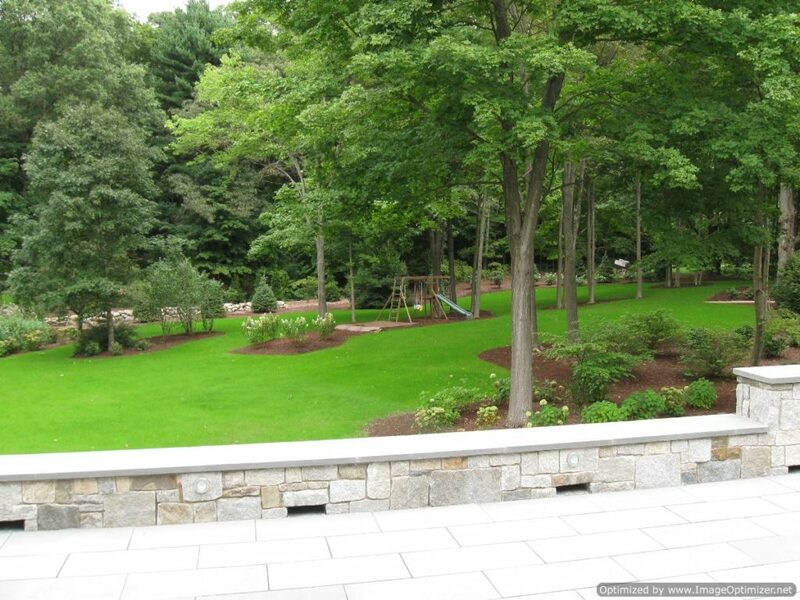 What Do Our Andover MA Retaining Wall Contractors do? 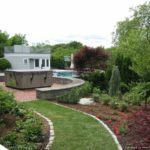 Make a call to one of our highly experienced Massachusetts retaining wall contractor and schedule a meeting for the briefing. 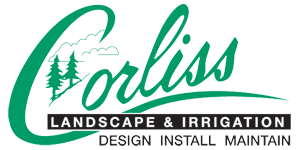 We’re eagerly waiting for you to serve in a better way at Corliss Landscape & Irrigation.